A great YL leader and a friend of mine, Drew, sent along this game you can use this week at club. Maybe you were online trying to find something to do at club this week and “ta-da” here it is. Thanks Drew! Loved the flash version! 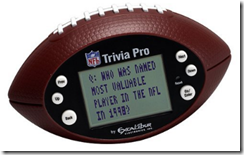 We had a lot of fun using this at club on Monday. Thank you for passing this along! 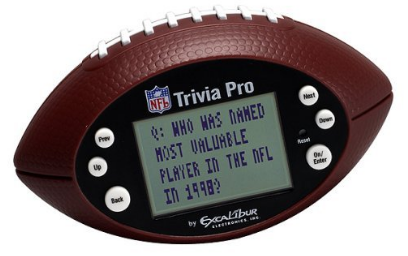 Has anyone worked on an updated SuperBowl Trivia game for 2015? I would love to be able to do this in club in a few weeks. Not that I know of. I’ll email Drew at the YL Leade Blog and see what he says.